With the finest kiln dried porcelain and completed with a smooth high gloss finish, Franke has manufactured Ceramic Kitchen Sinks. The impervious surface of the sink is resistant to domestic cleaning products and is heat resistant. 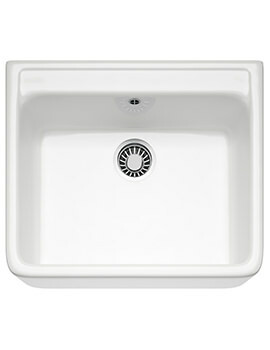 As well as being incredibly durable, the gloss finish means that the sink will look as new for years to come. Choose from the myriad options available in the series. 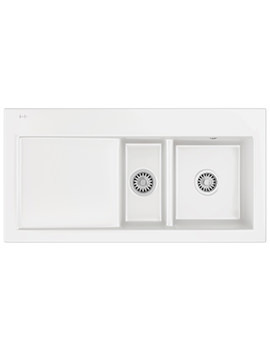 The vast array of ceramic sinks on offer from this brand takes traditional porcelain material and adds a modern twist in many different styles and colours. To know more about the style, check out the contemporary Rotunda model finished in a gorgeous glossy black with squared dual basins. 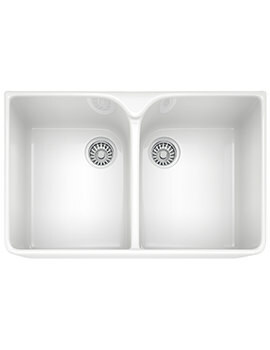 The Rotunda model sink is a real designer edge in a contemporary kitchen. 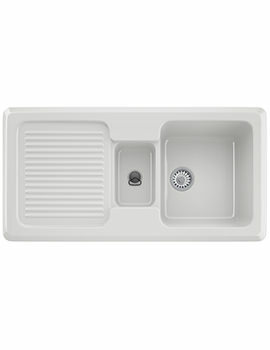 The range also features stunning and versatile kitchen sink packs that cater to daily kitchen needs.